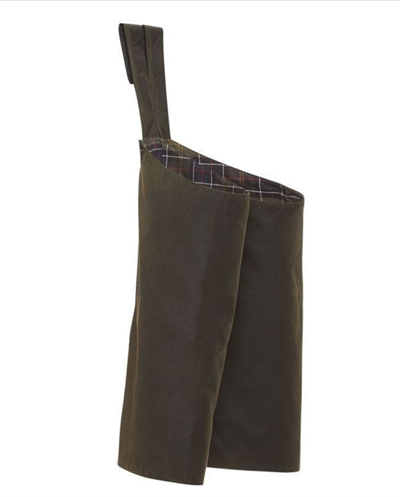 Barbour Waxed Cotton Gaiters are a pair of knee length boot gaiters made from heavyweight waxed cotton. 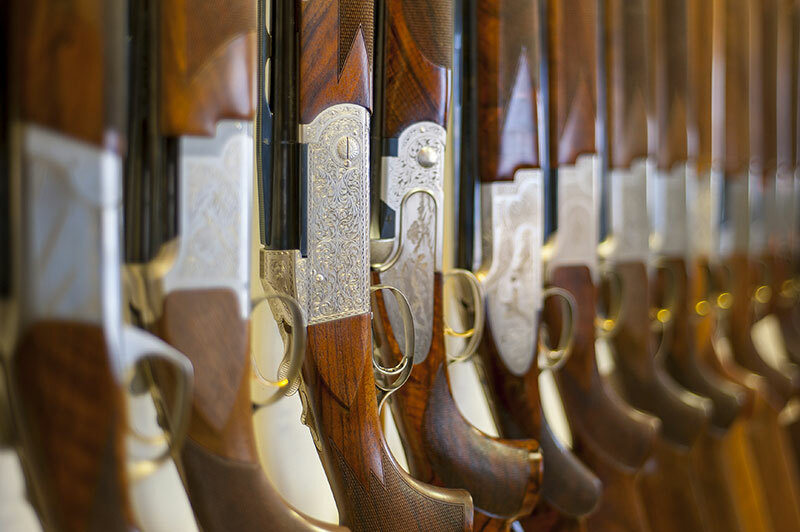 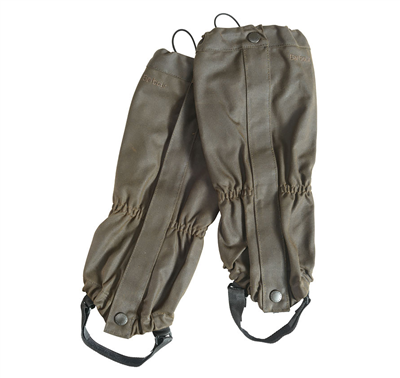 The convenient draw cord means that these heavy duty gaiters can be easily fitted to meet your exact requirements. 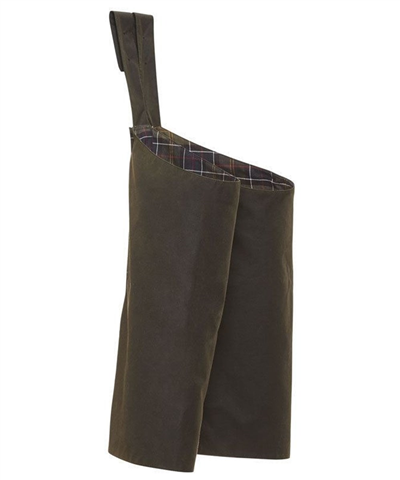 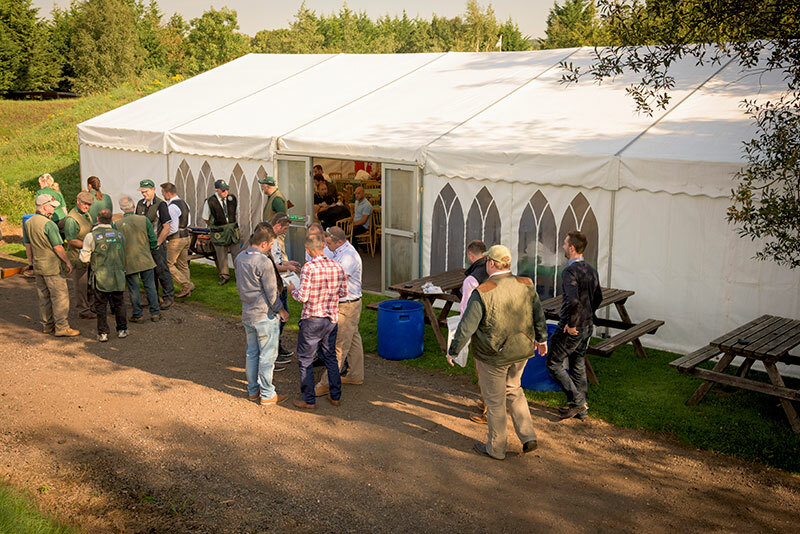 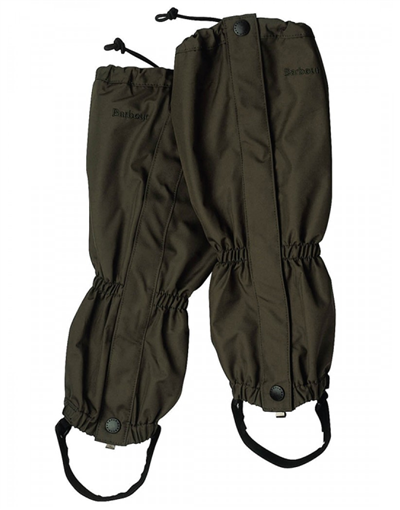 In keeping with Barbour’s tradition of creating high quality, long lasting products, these particular gaiters feature a webbing underfoot strap that can be easily replaced without comprising the durability of the gaiters as a whole.